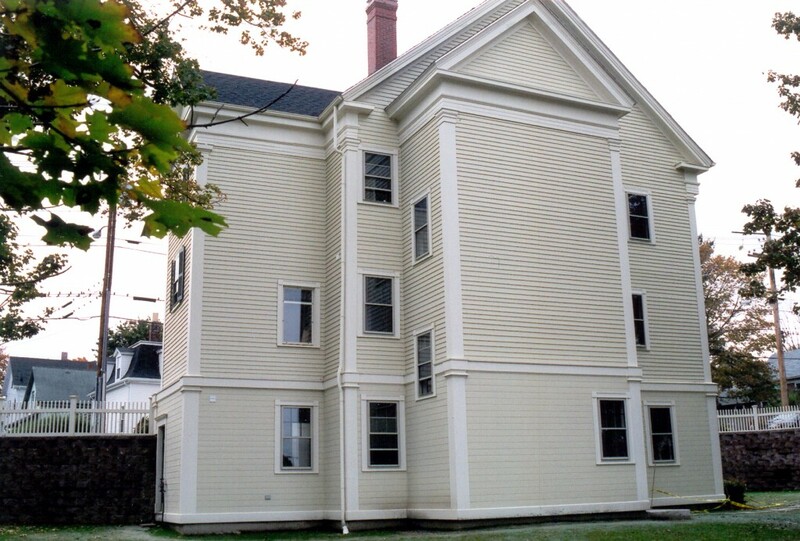 Restoration For Rental Housing | Stirling Brown Architects, Inc. 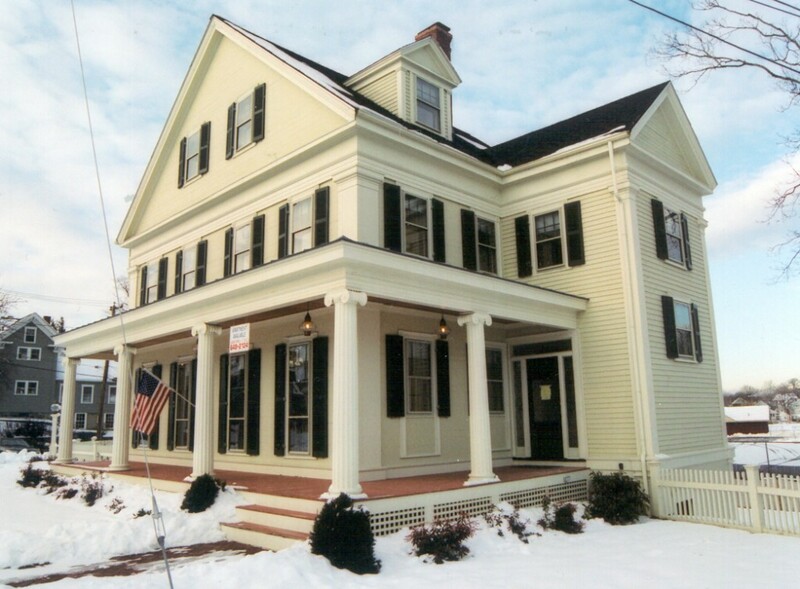 This historic restoration of a greek revival home in Stoneham, formerly located on Main Street and used as a furniture store, required relocation and a complete interior and exterior restoration to create three market rental units. The work also included a rear addition in matching detail providing a second means of egress. To learn more about the house move and read the featured story in the Boston Globe click here.